Harlem Lovebirds: Vlog: Our Crowd-Sourced Trader Joe's Haul! 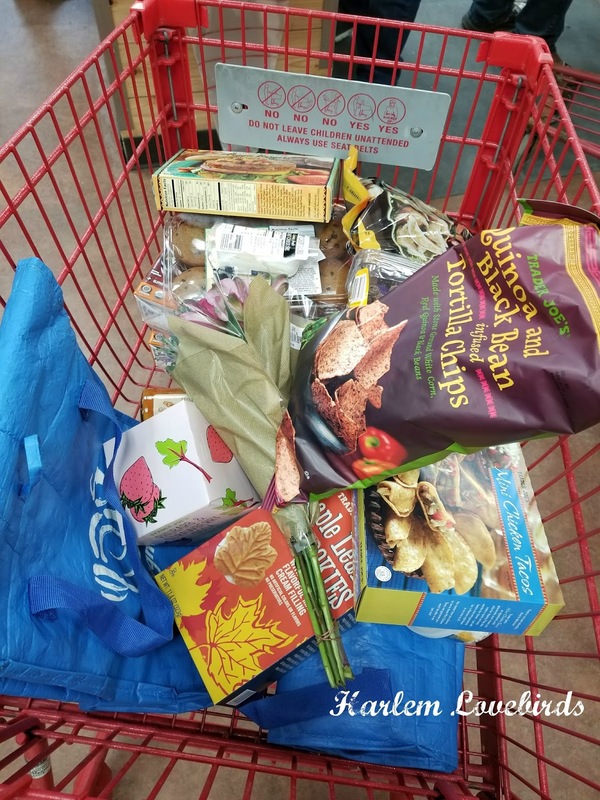 Vlog: Our Crowd-Sourced Trader Joe's Haul! Unlike when we lived in Portsmouth, NH, we're now about a 23 minute ride from our nearest Trader Joe's - before it was only 6 minutes! 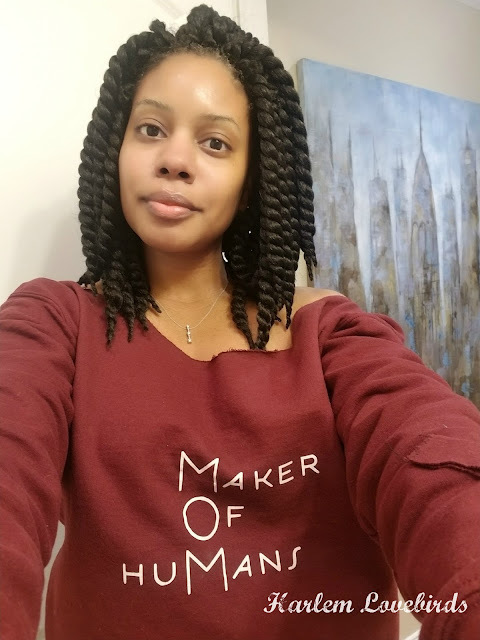 Since moving back to Boston this was only my second trip there so I decided to crowdsource my trip: about 30 minutes before I was set to arrive, I reached out to my Facebook friends to crowdsource their favorite items. Do you have a Trader Joe's where you live? What are your favorite items?